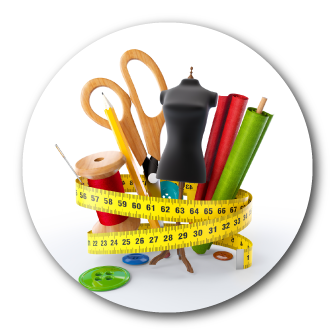 Standard Fashion Trading Sdn Bhd is a company that supplies all kinds of fabric, zip, button, buckle, thread, elastic, needle, uniform, sewing & handicraft material, etc. Our main office is located in Klang, Selangor, Malaysia. 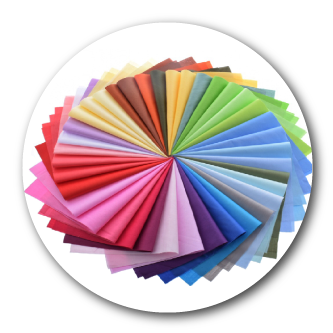 The competitive prices and high quality of our sewing materials have made us the preferred choice of customers. Shall you have any further enquiries, please feel free to contact us. 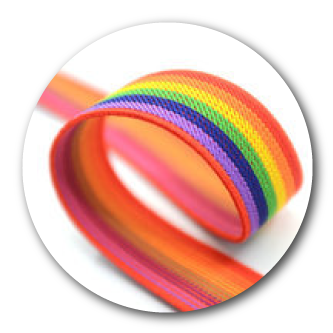 (tri-cot, non woven fire retardant, canvas, felt) We have a range of rounded rope as well as flat tape made from different material (PP、PE、PVC、Polyester、Nylon), all of which can be customized in term of size, length, colour, strength. 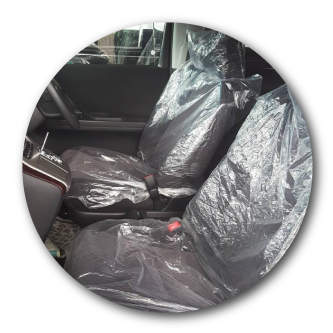 Our range of low-density polyethylene (LDPE) and polypropylene (PP) can be used to make cover bags or sheets with customized shapes. 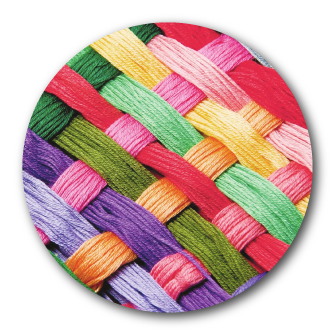 Polyester, nylon, cotton, vinilon are just some of the materials which we use to spin various types of thread of different colors, thickness, tensile strength. 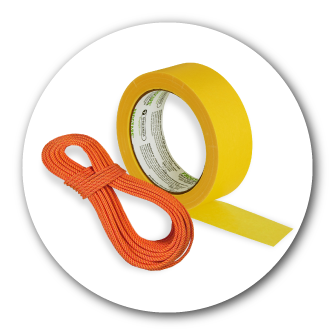 From household needs to large scale industries, we have products for everyone ranging from zippers,velcro, buttons, cross-stitch, needles, kraft papers & etc.